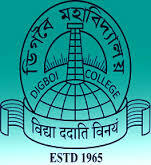 A walk-in interview will be conducted in the office of the Principal, Digboi College to select the candidates for the following posts of Assistant Professor and Instructor on Contractual basis. 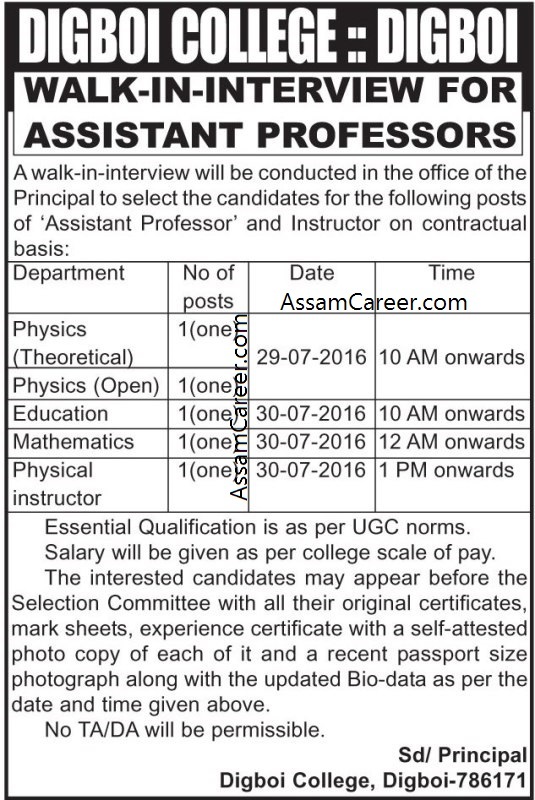 Essential Qualification: As per UGC Norms. Salary: As per college scale of pay. Walk in Date: 29 and 30 th July 2016. How to apply: Pl check the following image for more details.